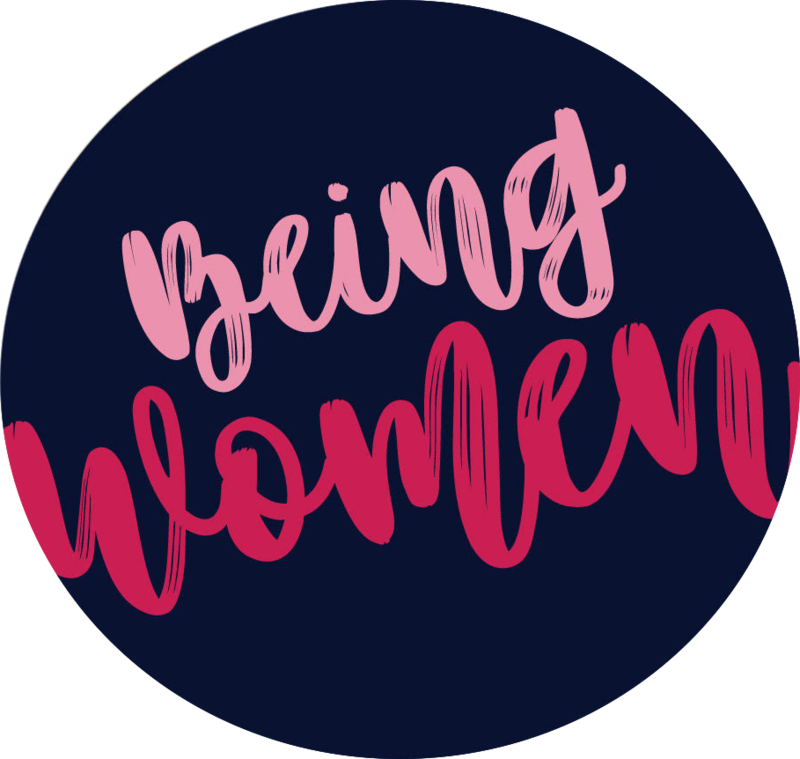 Being Women is a podcast with stories from everyday women about how they keep God at the center of their lives. These women have walked many different paths in life and faith. We find out how they stay true to themselves, their faith, and their families. Listen and find out what we’re learning about being women.